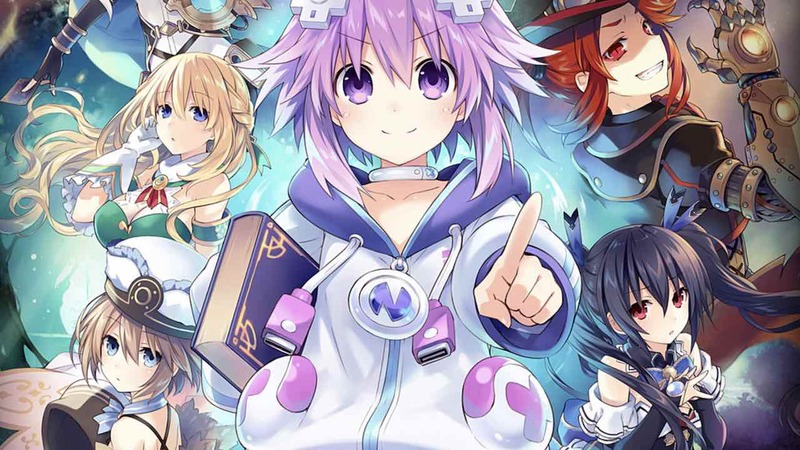 Idea Factory International and Artisan Studios have announced that Super Neptunia RPG has suffered a delay to Spring 2019, their 2D side-scrolling RPG that takes place in the world of Gaminindustri. You play as Neptune, a girl that has awakened in the world with no recollection of anything beyond her name. Soon realising that she possesses great strength, and, with a strange book known as Histoire in hand, Neptune sets out on a journey to see if there might be more than this two-dimensional life. It has been revealed that the game will have Japanese and English voiceover options and English and French subtitles, and, along with news on the release window change, the opening movie has been released that stars the four Goddesses in Gamindustri: Neptune, Noire, Blanc, and Vert. Super Neptunia RPG will release at retail and on the Nintendo eShop for Nintendo Switch worldwide in Spring 2019.